Jump to photos What does your retirement look like? 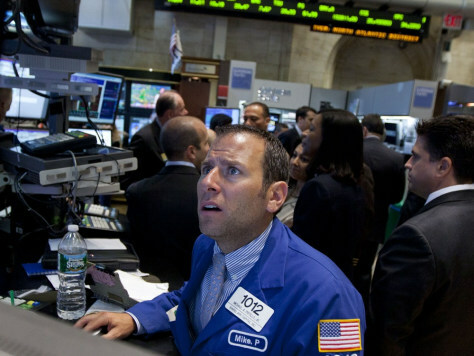 A trader works on the floor of the New York Stock Exchange Friday. Stock prices fell briefly after Federal Reserve Chairman Ben Bernanke’s speech on the U.S. economy.